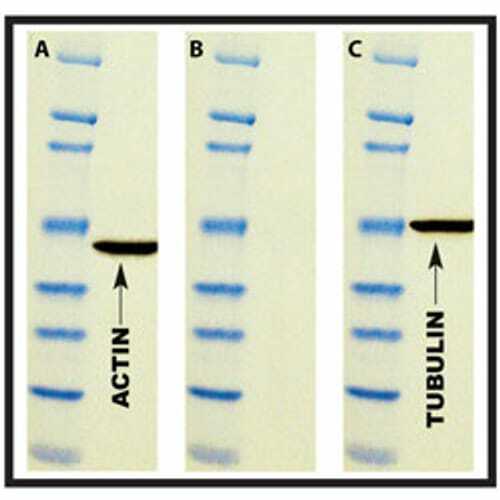 A unique Western blot stripping buffer that allows blots to be reprobed with different antibodies. 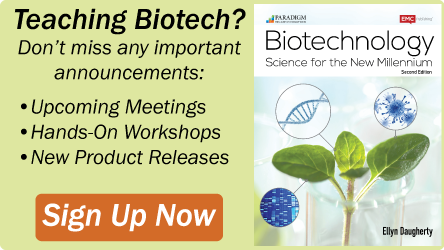 Western ReProbe™ is a single component system that is specifically formulated to dissociate and remove antibodies from membrane-bound proteins without destroying the antigenic binding affinity. 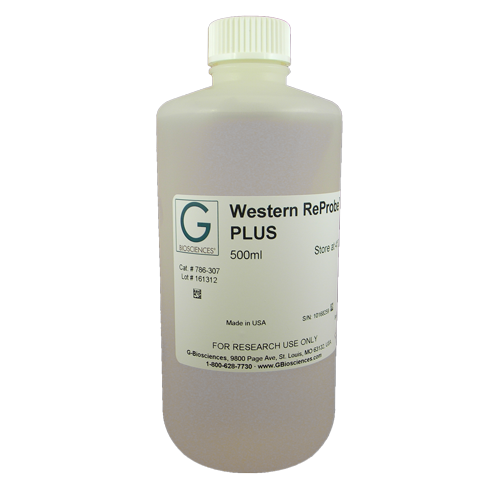 Western ReProbe™ also enables the ability to reuse western blots. Western ReProbe™ brea..
Based on our popular Western ReProbe™, the modified formulation allows for the removal of stubborn, high affinity antibodies from membrane bound proteins without destroying the antigenic binding affinity. 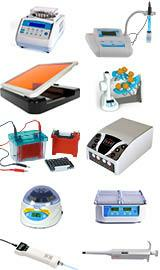 The membrane bound protein is retained on the membrane and the matching antibodies ..